Middle school can be a difficult time in life. Nearly a year ago the counseling program 'School Is Cool' was launched in 10 middle schools across Broward County with the help of the Community Foundation of Broward. The program targets students who have issues with attendance, behavior or poor grades and works with them to boost involvement at school. Now the program is almost ready to expand to even more schools. The economy in Fort Lauderdale doesn't sleep. And now the city has a team in place to oversee, and even improve on that reality: The "NITE" Team. 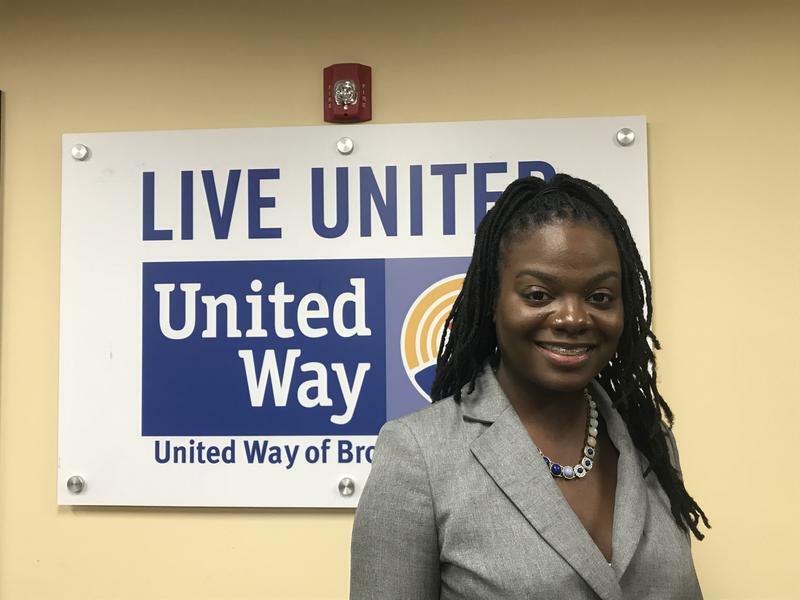 The woman leading the NITE Team is Fort Lauderdale's Nighttime Economy Manager Sarah Hannah-Spurlock. 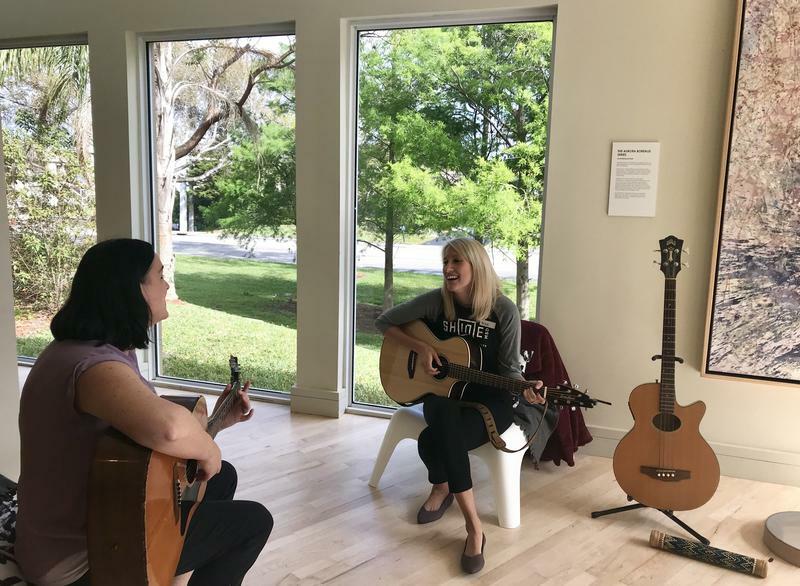 It was too early on Friday morning for students to be inside the Coral Springs Museum of Art but board-certified music therapist, Bree Gordon was already prepared for them. She was strumming on her guitar in the corner - surrounded by windows, and pillows and blankets. "Talk, grab a snack, sing, make art …. Whatever it is, the pressure's off," she said. In honor of Women's History Month, WLRN is collecting stories about inspiring women in South Florida. We appreciate your tweets, emails and texts about the amazing women in your communities. 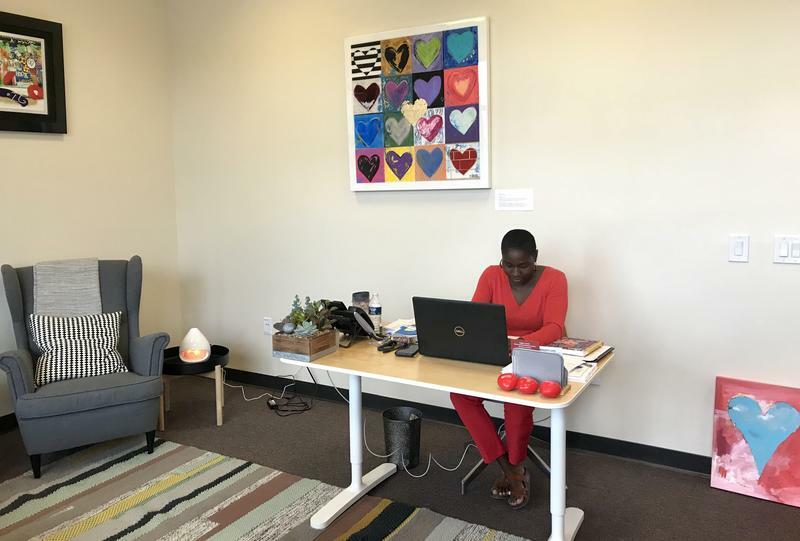 Christine Sylvain always knew she wanted to help students. She wanted to give public school kids the same attention that private school students got. And when she became old enough, she did. The Eagles' Haven Wellness Center is just over a mile away from Marjory Stoneman Douglas High School, in Coral Springs. 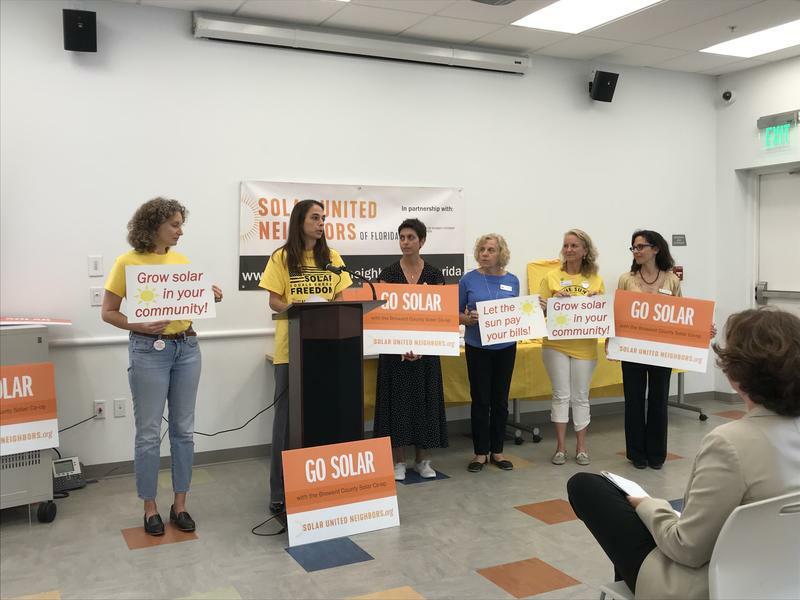 The center was scheduled to open at the end of April but decided to start offering services this week after two survivors of last year's shooting died by apparent suicide. A large fire Tuesday night left thousands of people near Downtown Fort Lauderdale without power. 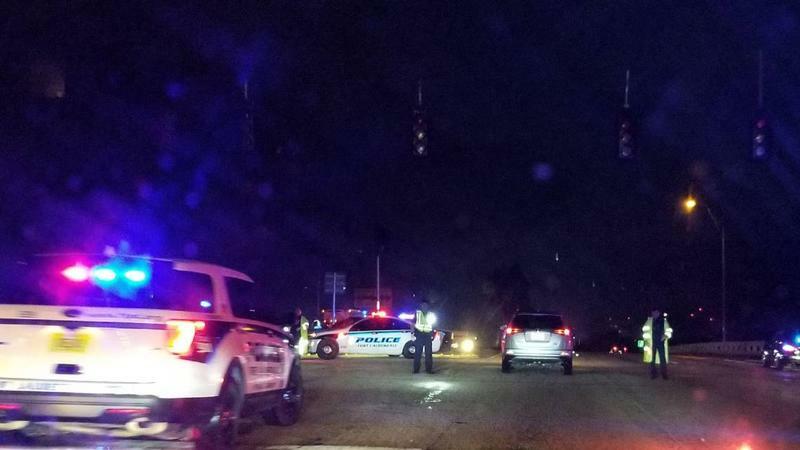 A lightning strike hit the Sistrunk power substation on Northeast 6th avenue just after 8 p.m., according to The Fort Lauderdale Police Department. There was no singing, or chanting inside of the Pembroke Pines City Center. Instead, a small crowd of about 50 people gathered to pray together. 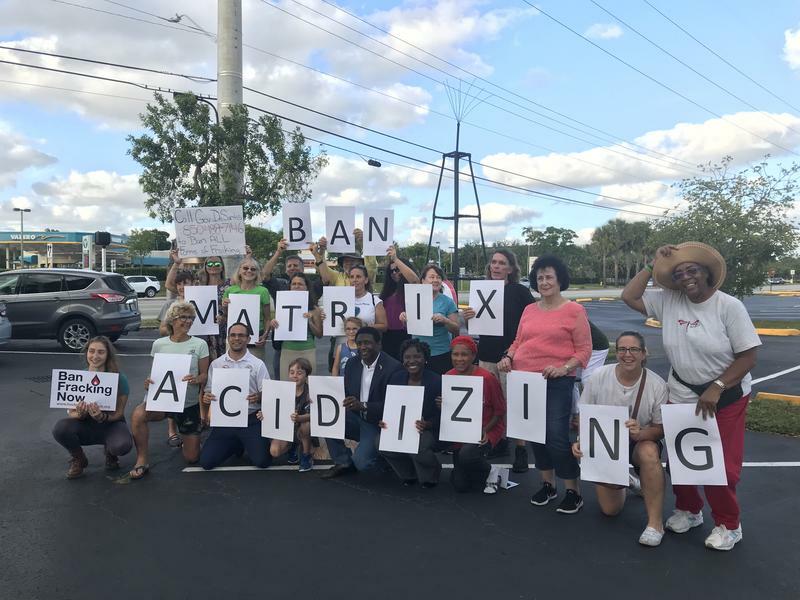 City officials in Pembroke Pines hosted a vigil Wednesday night for people to come and honor the lives lost in the New Zealand tragedy. The world's largest multi-sport event for seniors is coming to Broward County. The National Senior Games announced Tuesday it had chosen Broward to hold the games in 2021. 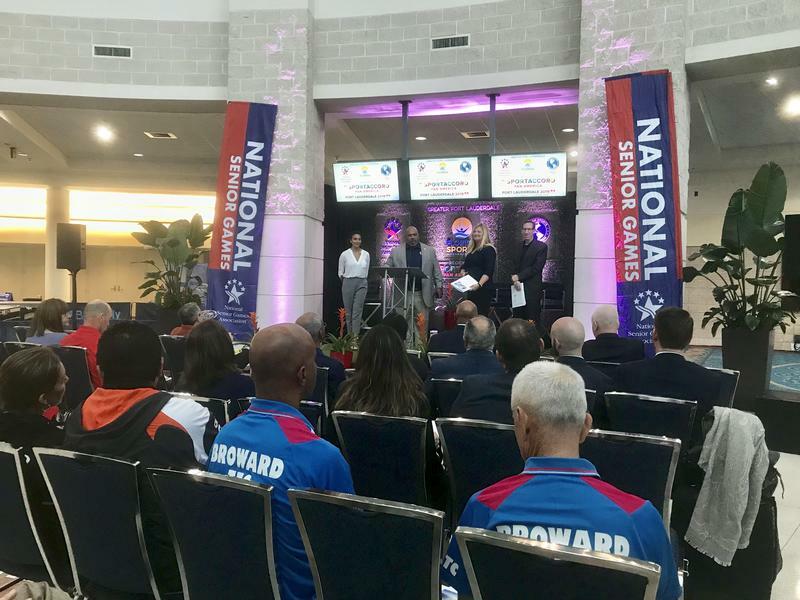 "We are very very thrilled," National Senior Games CEO Marc T. Riker told a small crowd at the Broward County Convention Center. "We're excited that we'll be having over 10,000 athletes that will be coming down here to compete in the games." A Mobile Pantry Brings Fresh Produce To Broward Schools. Now, It's Growing. Five years ago, a mobile food pantry started delivering fresh, healthy food to parents at one elementary school in Hollywood. Then, it went to three. 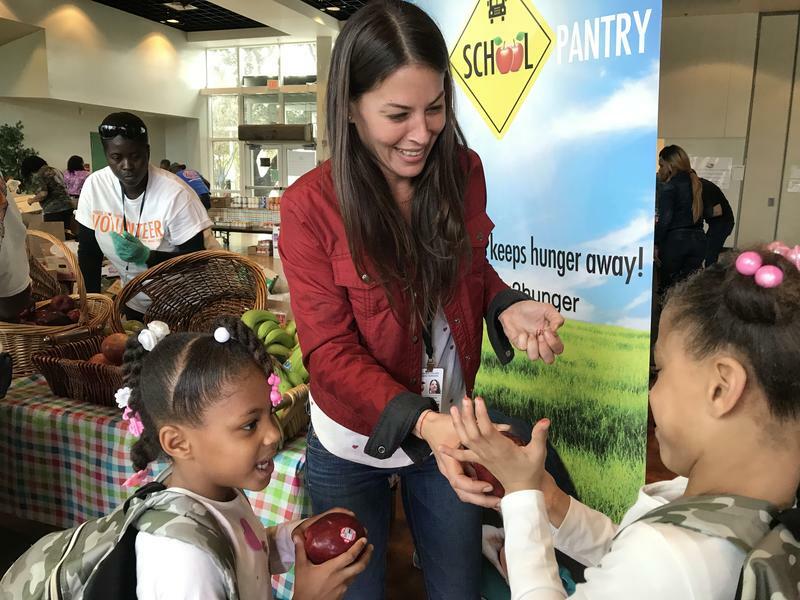 Now, the nonprofit Mobile School Pantry has expanded to delivering food to seven elementary schools across Broward County. The pantry travels to schools that are located in areas that lack easy access to grocery stores - areas called food deserts. This is a developing story and we will update as new results come in. 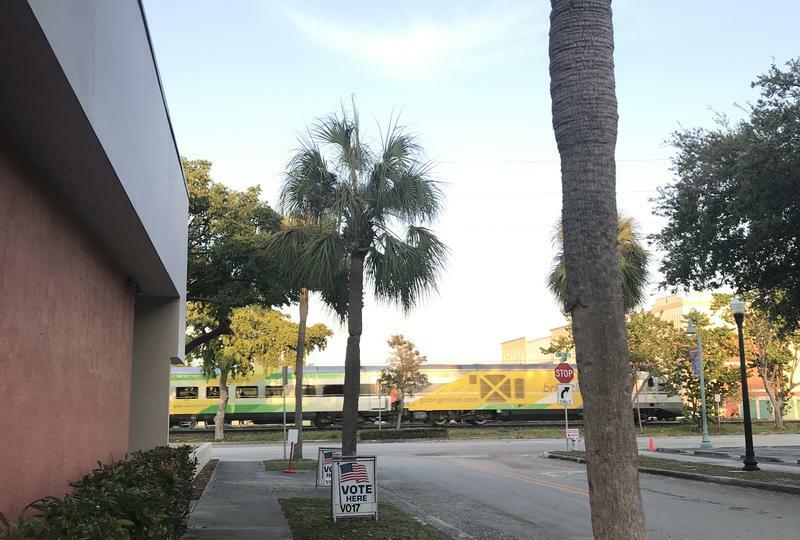 Voters in both Fort Lauderdale and the City of Hollywood overwhelmingly approved property tax increases, in the form of bond money, Tuesday in the spring special elections. The tax increases will pay for renovations to public parks and a new police station in each city. Both Fort Lauderdale and Hollywood will ask voters tomorrow to approve bonds to renovate parks and build brand new police stations. Officials from both cities say the upgrades are way overdue. Fort Lauderdale is asking voters for two separate bonds: a $100 million bond for the construction of a new police headquarters, and a $200 million bond for improvements at nearly every one of the city's 80+ public parks. 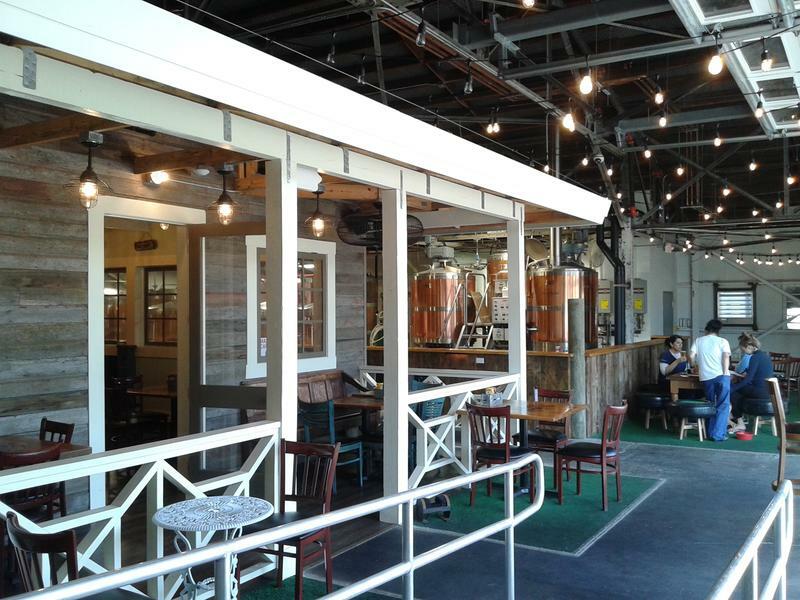 Unite Brew, the organization for female brewers, the idea is to celebrate women in the beer industry by hosting brewing parties around the world on International Women's Day.